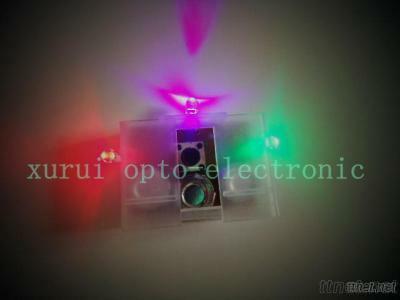 3.three lights inside ,and the lights quantity and lights colour can be changed as you need. 5.long life flashing,absolutely competitive price and goods quality. Footwear, Shoe Accessories, Shoe Accessories/n.e.s.